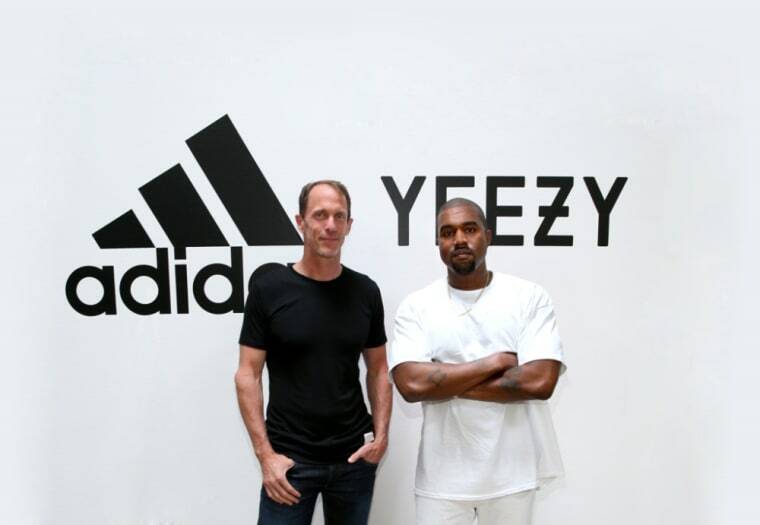 Together adidas and West will create footwear, apparel and accessories for all genders across street and sport with a dedicated adidas team leading the development and creation of all YEEZY products. 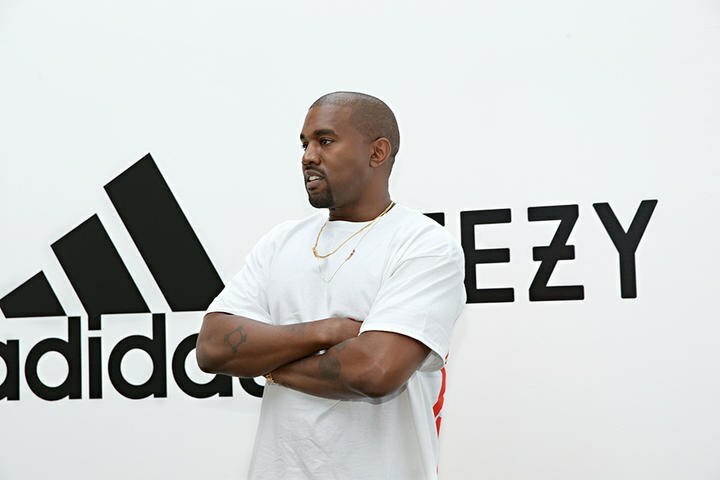 Included in these plans are retail stores that will serve as distinct hubs for adidas and West developed YEEZY product. 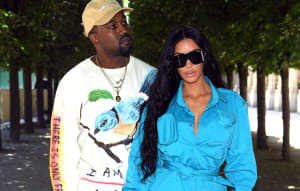 Future YEEZY lines will also move beyond their current lifestyle focus to include performance-intended designs, offering options for sport and street.